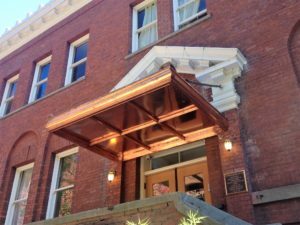 Livengood Custom Metal Fabrication, or LCMF for short, has been providing quality custom metal products to the Portland Oregon area for over 20 years. 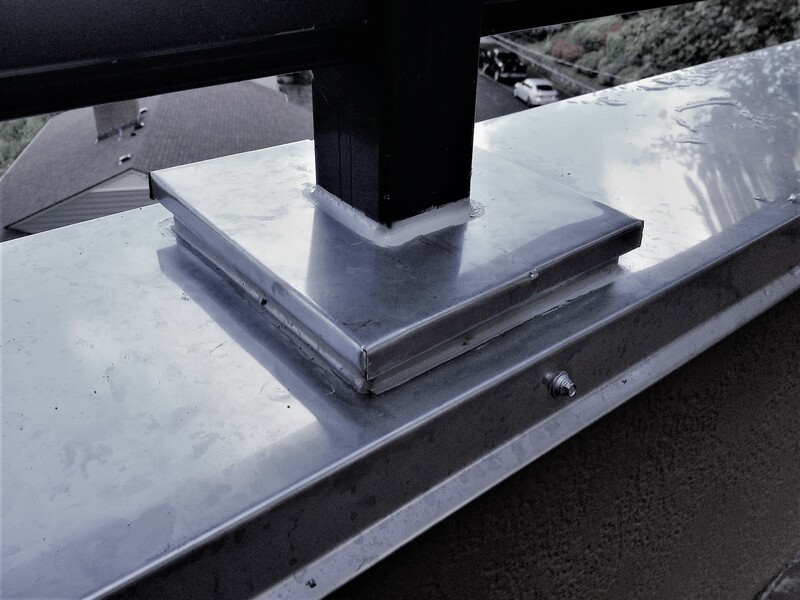 We make a variety commercial and residential metal building products like custom flashings, sill pans, parapet cap, belly bands, window head flashings and much more. We make custom metal boxes, bar counters, fireplace surrounds, and have even been known to make a chandelier or two. 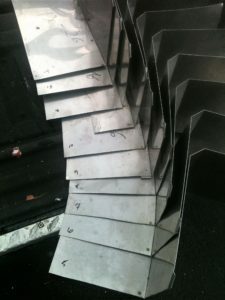 If it's made out of sheet metal, and you want it done right, we can probably build it for you. So, what's with the new site? I'm glad you asked. Our new site features some really neat features to help cut down on the amount of paperwork you have floating around like the profile submission tool. You can now submit flashing profiles and drawings online by clicking the "Submit Online" button at the top of the page. Just fill out some basic questions about yourself and the profile or piece you need, then draw that profile or piece using our interactive sketch pad, or attach your own photo or PDF. Easy, right? Need something fast? We can expedite your order! Call, text or email to inquire about expedited ordering. As a small, independently owned company, we take great pride in developing great relationships and producing great products at a great price. Great, right? Products are always made to order so you get exactly what you need every time. You can submit your drawings and profiles quickly and conveniently online using our profile submittal forms. What a time saver. Are you looking for something a little more artisanal like a handmade metal chandelier, custom sign work, or something else exciting? Give us a call! Looking for flashings, belly bands, sill pans, or other building products? We've got you covered. Do you have a very large order or do you need to place repeating orders for something? Fill out a short request form and you will be contacted as soon as possible. "As a contractor, I have repeatedly asked LCMF produce materials last-minute, and time and time again they have met or exceeded my expectations, offering fast turnaround time and a fair price." LCMF is a locally owned and operated architectural sheet metal shop in Clackamas, OR. We have over 20 years of experience working with metals - everything from handmade copper chandeliers to commercial metal roofing products.